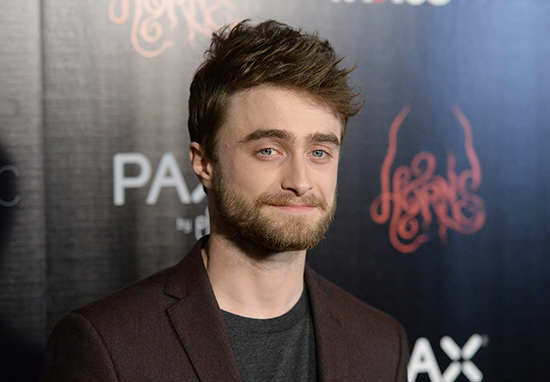 Could Daniel Radcliffe Be Returning As Harry Potter? Everyone’s favourite boy wizard may not be turning his back on the wizarding world just yet. 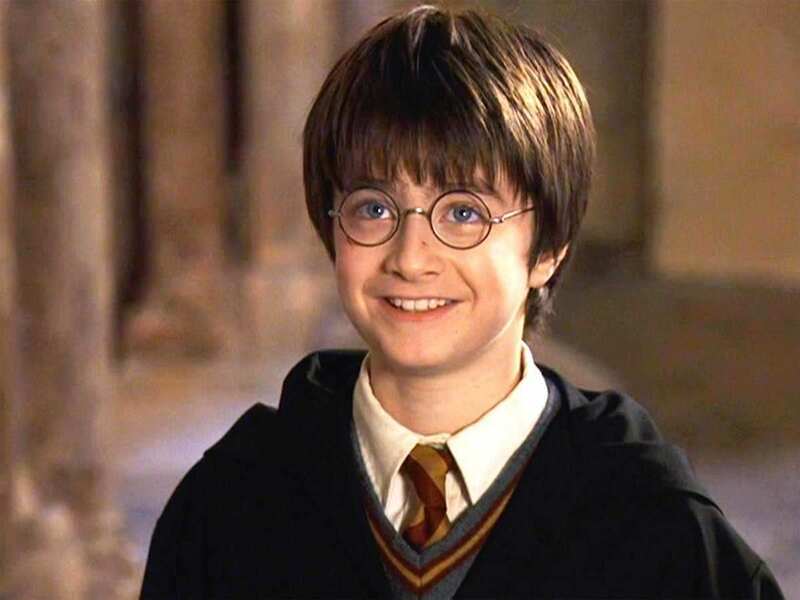 Daniel Radcliffe has hinted at a possible return to Harry Potter on the stage or screen in the future. And while an adult Potter is currently in London’s West End in JK Rowling’s play Harry Potter and the Cursed Child – but with Jamie Parker in the title role – Radcliffe isn’t completely closing the door on a return to the role that made him famous. Keeping his hand in with magic, his latest film role in Now You See Me 2 is a sequel to the 2013 hit about a group of illusionists – but he said he didn’t see any correlation until somebody pointed it out, the Mirror reports. If people want to find a correlation, they will. I should probably pay more attention, but for me Now You See Me 2 was a new type of role. I have never played a part like this in a film like this and didn’t think about the connection to magic. So while he may be dipping into different types of magical characters, the option for Radcliffe to reprise his role as an adult Potter still stands. And we hope it happens.